Here are essential life lessons from our ChildGood Magazine publications creating a potent primer to build your parenting skills. 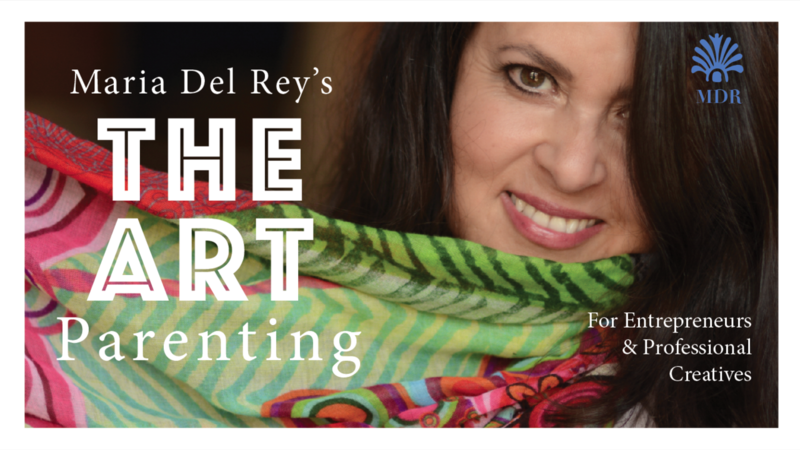 ChildGood Publisher Maria Del Rey is joined by our ChildGood team of medical doctors, child and family psychologist experts to bring you a one of a kind experience for creative professionals. These are the best of the best from ChildGood Magazine publications. We curated a special 60 lesson series to read and then participate in answering your own custom made worksheets on important topics creative professionals need to know as parents. After a period of time when you respond and apply these lessons you will begin to build the confidence that removes doubt and guilt, you will be on your way to being a formidable parent. Here are essential life lessons from our ChildGood Magazine publications that create a potent primer to build your parenting skills. ChildGood Publisher Maria Del Rey is joined by our ChildGood team of medical doctors, child and family psychologist experts, to bring you a one of a kind experience for creative professionals. These are the best of the best from ChildGood Magazine publications. We curated a special 60-lesson series with your own custom made worksheets on important topics creative professionals need to know as parents.